Are Waxx Boxer Shorts even Underwear - We ask the question! So a lot of men and women are now asking are boxer shorts underwear? we all know about the underwear of men and it ranges from the buddy smuggling speedo types, to the flappy cotton, worn to death comfy boxers, which clearly have no support and we are not sure what the actual function is. Men have always been told to let it lose, the was until now and until the average boxer short crossed over to being magnificent. Waxx Boxer Shorts were originally designed for the men that do extreme sports, to keep their tackle intact when doing the extreme things they did, however they decided to put on some amazing printed patterns which ensured the boxer shorts could cross over into the mainstream, because lets face it who wants to wear boring pants. No one could ever say that Waxx Boxer Shorts were boring. A range of designs are available from Russian Chopka Girls, Angel and Devil Girls, Dragons and the almighty Lions. As you can see from these smashing designs, you can see why you would question are boxer shorts underwear? because we can definitely see these round a pool, or on a beach and we would certainly be enjoying the view. 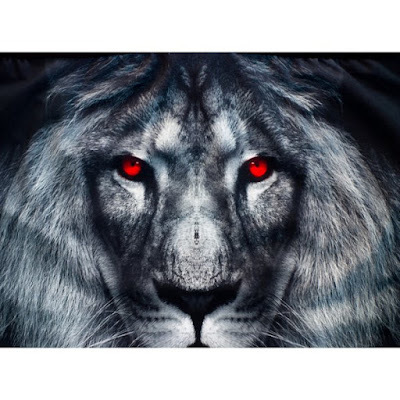 All of the Waxx Boxer Shorts have full photographic print designs and have a unique no fade material. Wash these as boxer shorts as many times as you like and they will still look brand new. Each pair of the Waxx Boxer Shorts that The Pantie Purse sell, come with their own display tin, keyring and sticker. For the men that like to wear their trousers low, they come with an embroidered Waxx waist band, so stand out in the crowd and dare to bare those boxer shorts. 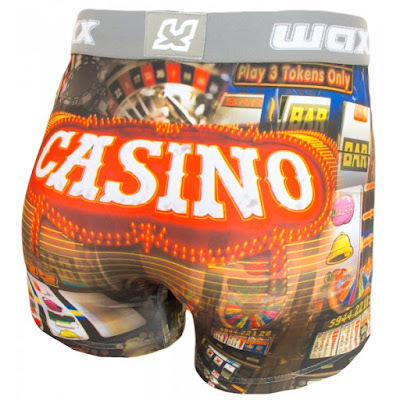 Are you a gambler, would you gamble on your boxer shorts, if so then the Casino Boxer Shorts are for you.With a Casino feel and fruit machine design, you could definitely take a gamble on wearing these boxer shorts as outer wear. Now have you decided whether boxer shorts are underwear, well I think these wax boxer shorts have definitely given you something to think about. 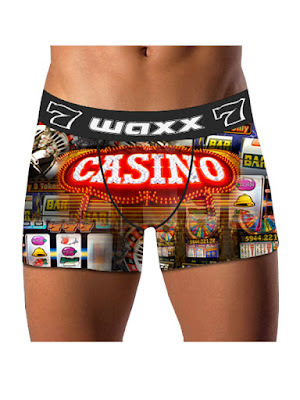 check out more Waxx Designer Boxer Shorts at The Pantie Purse.